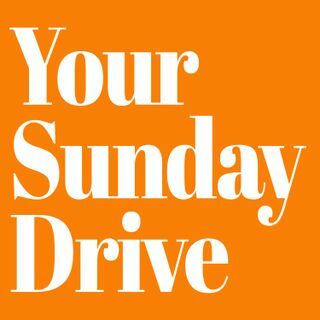 Your Sunday Drive Podcast Episode 2. In this episode: terrorist attack in New Zealand, "thoughts and prayers," Captain Marvel and gender roles. :smile: . Thanks so much, brother! I am enjoying the thoughts and conversations. Listened to both weeks. Timely and provocative. Keep it up. From another guy following Jesus.